How Did I Become a Real Estate Agent? People always ask me why I started selling real estate, and I've had a pretty interesting journey to get where I am. I thought I'd share this story with everyone today. Before I was a Realtor, I flew Blackhawk helicopters in the army for six years. I really loved that job, I got to rescue people in Alaska, and then I got to participate in Operation Enduring Freedom in Afghanistan. After that I got a medical retirement and was left to figure out what I wanted to do with myself. Real estate became a logical choice because I wanted to run my own business and I'd also heard that the service in Fairbanks wasn't that great. Some of my military friends didn't have the best experiences, and so I thought I could do it a little better than everyone else. I eventually got certified as a real estate agent and I learned that most of the brokerages didn't have a whole lot of teamwork and they weren't using any systems to serve the client. I took these lessons I learned in the military and implemented them within my business in order to serve the Fairbanks area at a higher level. I have proven, repeatable systems that have allowed me to track my business in a predictable way and provide amazing service to our clients. 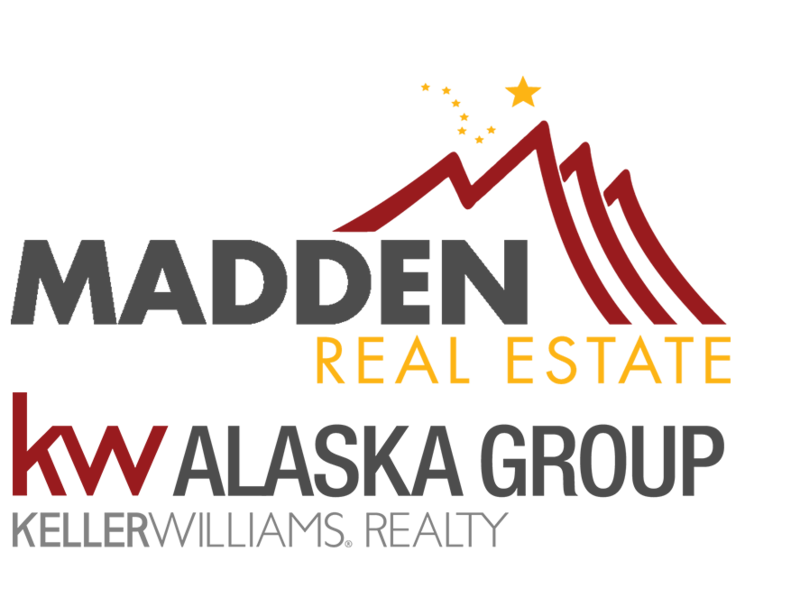 So, if you need help buying or selling in Fairbanks, please don't hesitate to contact me! Should You Sell Your Home this Winter? Many people ask about market timing. Sales frequently dip in the winter. However, if you're moving this winter, don't worry. All is not lost. In the winter, the home supply drops dramatically. When supply drops and demand remains steady, sellers have an excellent advantage. The average list to sales price ratio this year was highest in January and December particularly. Last January, sellers were earning 98.5% of their list price. Likewise, you're likely to earn close to the listing price this season. However, everything isn't perfect in the winter. If you examine the average sales price and the number of units sold, January and February saw all-time lows. The number of units sold increases rapidly in early spring. Generally, March and April are great months for sellers to go on the market. Should you list this winter? It depends on your situation. If you have any questions, give us a call or send us an email. We look forward to hearing from you!